Tech giant Sony is prepping its virtual reality headset to be in the hands of consumers by early next year. At the Game Developers Conference in San Francisco, Sony took the opportunity to hold a special event about its lengthy development efforts on its virtual reality headset codenamed Project Morpheus. In this event, the tech company revealed what it has done to the Project Morpheus in the past months. 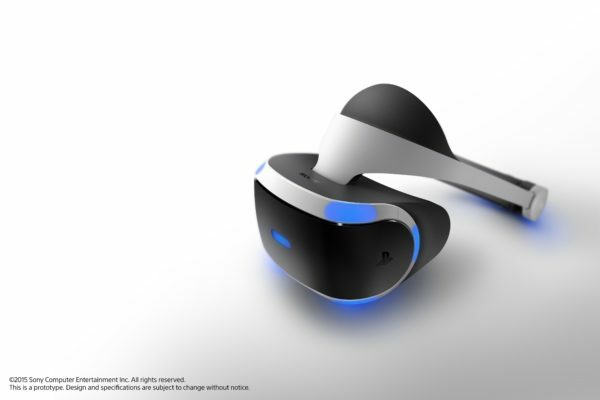 After a long wait and loads of speculation, Sony broke its silence by introducing an updated hardware of the Morpheus VR headset, featuring improved tracking capabilities, an improved display, and new ergonomic features to aid in user comfort. 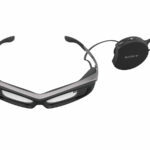 Presented by Sony Worldwide Studios president Shuhei Yoshida during the keynote event, the refreshed Morpheus VR headgear features a new OLED display, which has a resolution of 1920 by 1080 pixels, stepping into full high-definition territory. 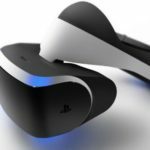 This new display, according to Yoshida, will eliminate the motion blur associated with the first prototype of the Project Morpheus. Along with the new display, the new VR prototype also improves on the refresh rate, a feature that has a direct impact on motion blur. The refresh rate is now upped to 120 Hz, meaning all content within the Morpheus headset will now be rendered at a high frame rate of 120 frames per second (fps). This improvement to the new Morpheus prototype is developed hand in hand with the PlayStation 4, since the gaming console is able to handle content of up to 120 fps. Another great improvement on the new VR prototype is the ultra-low-latency display technology. The full HD screen now measures 5.7 inches diagonally, and is able to render content with a latency of only 18 milliseconds. This greatly enhances the user experience by eliminating motion sickness commonly associated with a high display latency on the previous prototype. To aid in improving the camera tracking ability of the new Morpheus, it is now equipped with nine tracking LEDs. The ergonomics of the new prototype is also given consideration by Sony. Its center of gravity has been moved to the top to enhance comfort, as well as a sliding feature that enables its user to slide the display from the top of the headset down to enable VR, and slide up to disengage VR. Since the new Morpheus is still in prototype stage, Sony has sent out development kits to its developers. The company sees the Morpheus to become a gaming platform medium as well as its potential in many other practical applications. 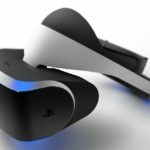 The final consumer version of the Project Morpheus is set to be in the hands of consumers around the world by the early half of next year.